Since the introduction of FIX in the mid-1990s, it has revolutionized the world of trade execution - so much so that 99.5% of the trades performed globally today are being made via FIX. But when it comes to post-trade, the industry has yet to leverage the many benefits that FIX can bring, particularly in terms of robustness and scalability. 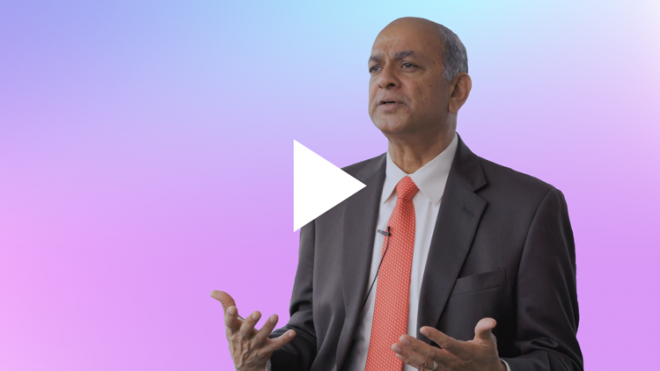 In this video, Ignatius John, President and Co-Founder of Itiviti partner Alpha Omega, describes the growing importance of the FIX standard in this key space.